R. de Wit Shipstores is a M.E.D approved company located in Belgium in the port of Antwerp. 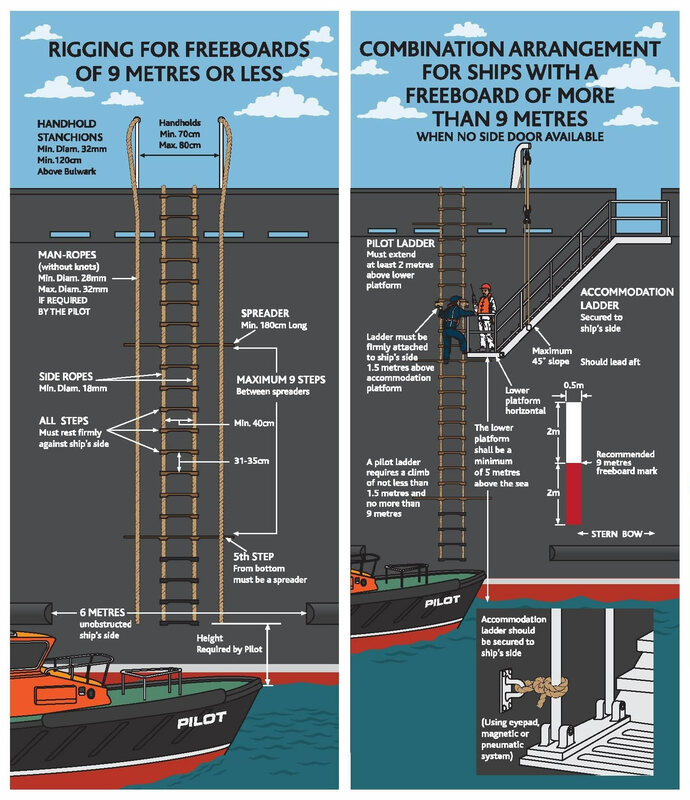 One of our important businesses is manufacturing, inspection and certification of pilot ladders, lifeboat & embarkation ladders, Jacobs & Monkey ladders worldwide. Our service minded team is always willing to assist you from inquiry through delivery. We always aim for 100% customer satisfaction with friendly contacts. For urgent matters, you can contact us 24 hours a day, 7 days a week, 365 days a year! We have our own production line of approved high quality pilot, embarkation, Jacobs ladders. All ladders are made by experienced and well-trained engineers. Materials are sourced with greatest care and expertise so we can guarantee the safety of your costumers’ crew. Pilots in different ports all around the world like our high quality product. 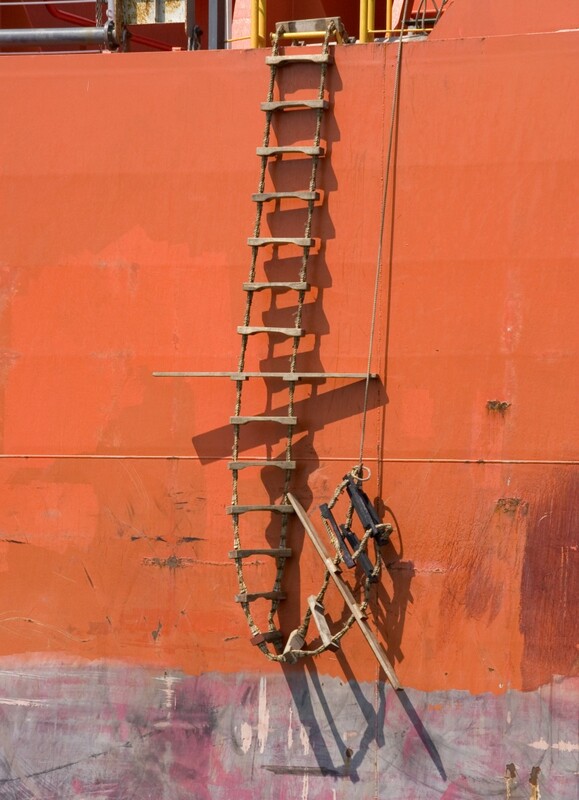 We use materials of the highest quality to make the ladder as safe as possible! Because we always have stock, we can get you your ladders within a couple of hours. And when we don’t have it in stock, we can make the ladders in a couple of hours. We deliver to your warehouse based in Antwerp, but we can also deliver to Gent, Zeebrugge, Flushing (NL), Terneuzen (NL), Rotterdam (NL), Amsterdam (NL), Dunkerque (FR), Le havre (FR) or anywhere in the world. Due to our efficient production line we can offer you great prices. 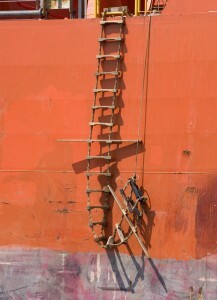 Our ladders are available in hardwood (bankirai, ash) or polymer (recycled plastic) or aluminum. Also hand whipping is still possible, we do it in our own warehouse. Our mechanical clamping system does not cut the rope, that’s what makes us better!